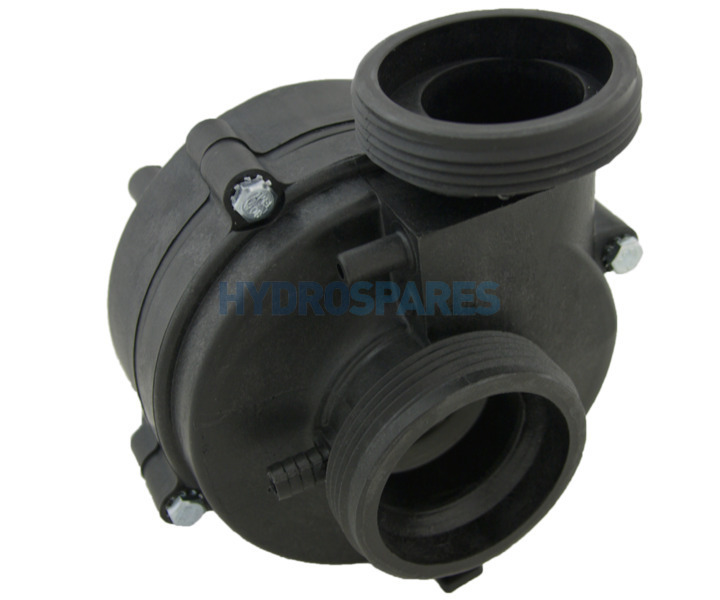 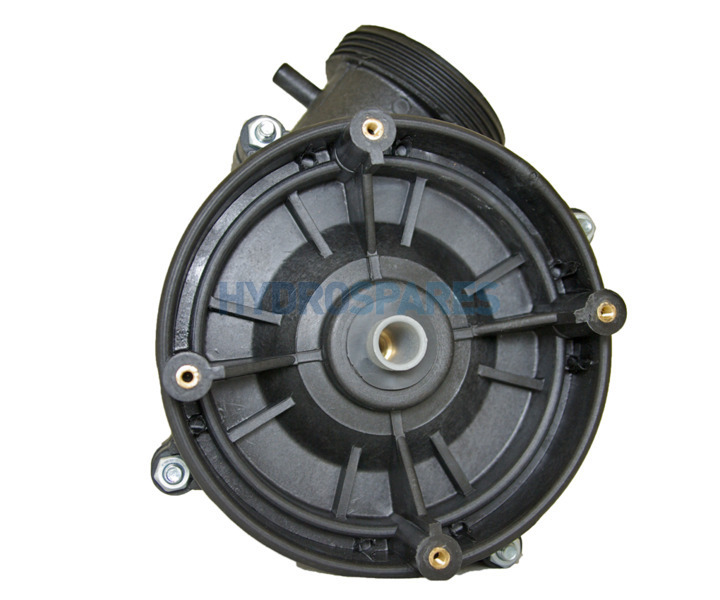 OEM wet end for the Balboa Magnaflow NG hot tub pump range. 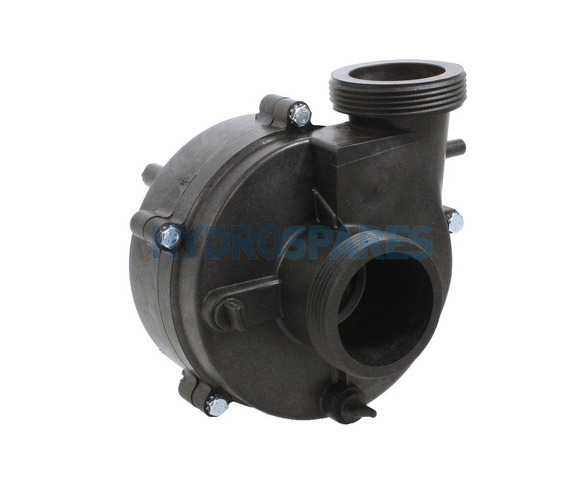 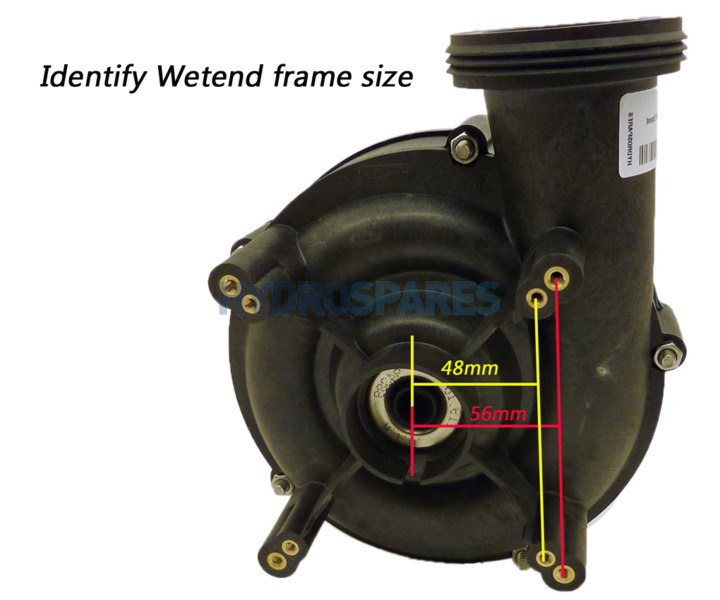 This wet end is the 1.5Hp version for both the single or two speed pump. 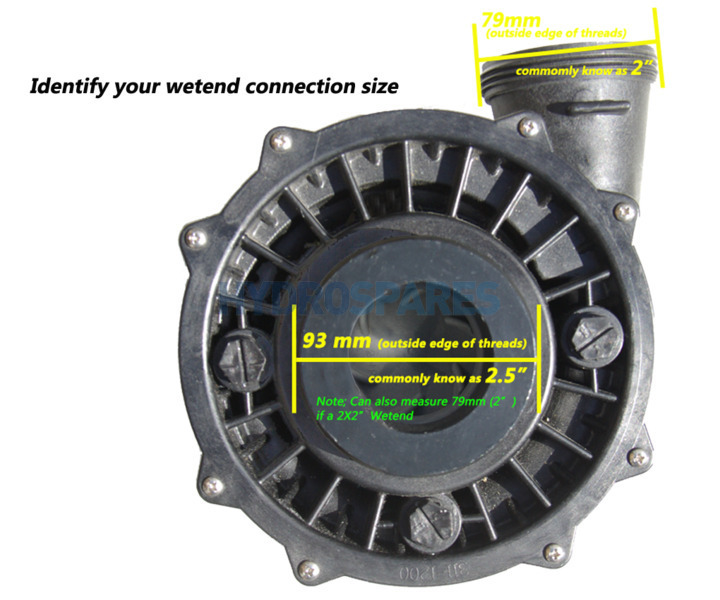 This wet end WILL NOT fit the older Magnaflow HA400 pumps.